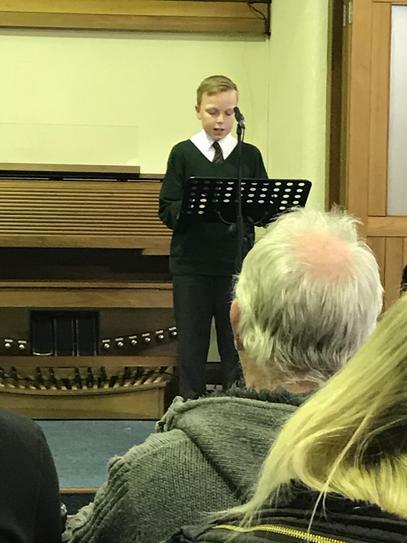 The weeks before Christmas always prove a busy period for the school choir, with performances at carol services and other Christmas celebrations. 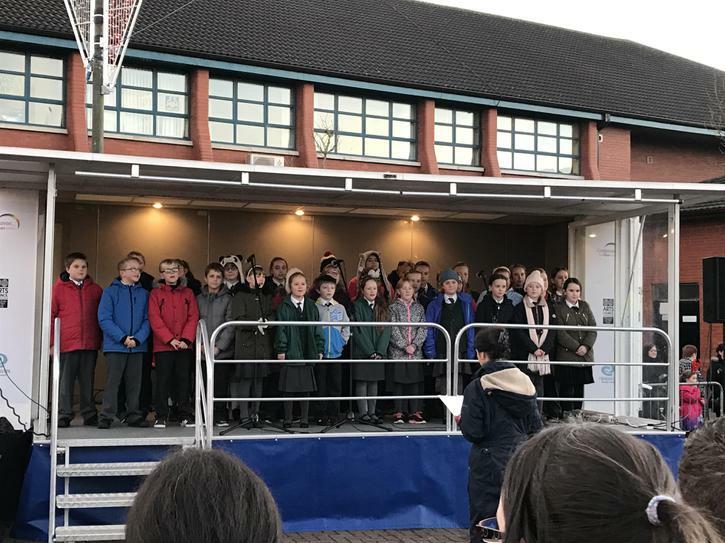 The first event they took part in this year was the Christmas light switch-on, on Wednesday 30th November. 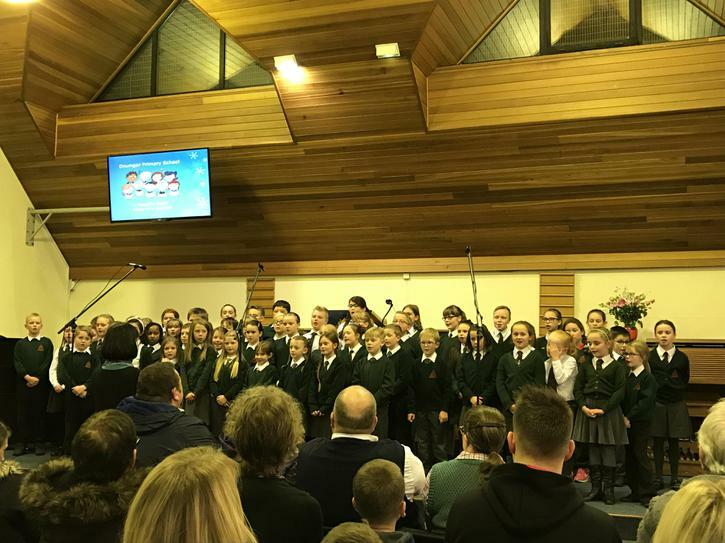 Then, on the evening of Tuesday 5th December they performed at Craigavon Presbyterian Church's Carol Service. 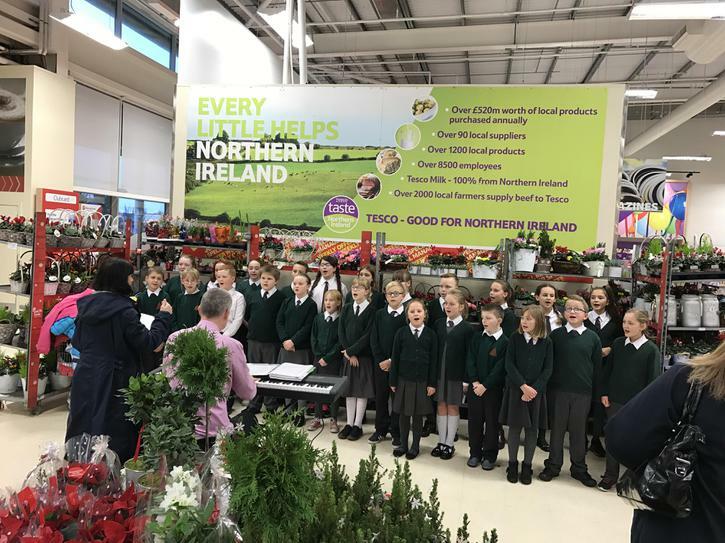 On Wednesday 6th December they entertained parishioners at St. Saviour's Church of Ireland, and on Wednesday 13th they sang to customers at Tesco Extra.